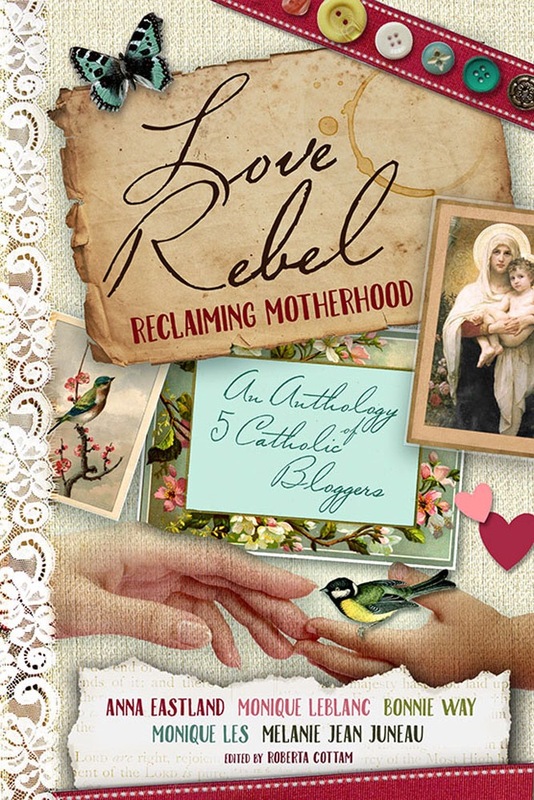 Here is an interview with my friend and fellow Love Rebel: Reclaiming Motherhood author Bonnie Way. 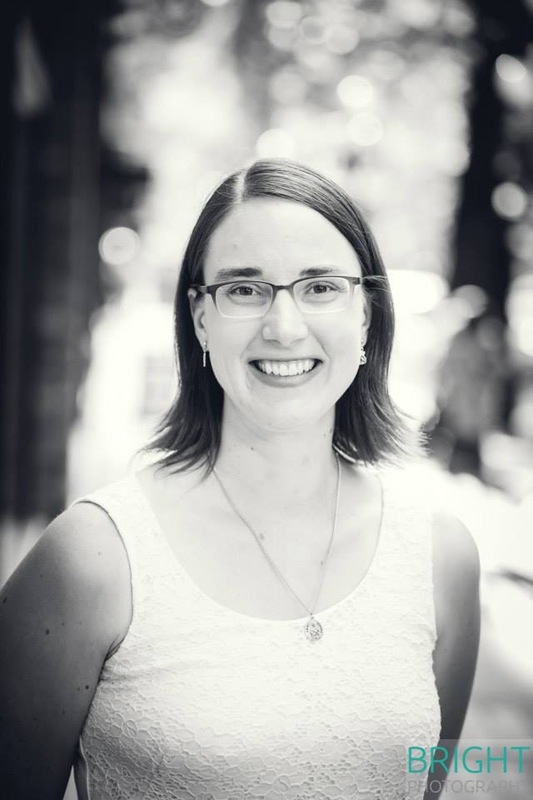 I’m excited to be starting as a guest writer a few times a month on her blog, The Koala Mom, and was interviewed on it last Monday. I so love having a blogging buddy to talk about writing with! Hope you enjoy meeting her, too! I’m a SAHM with three girls (ages 7, 5 and 2) and another baby on the way in November. My husband and I both grew up in Alberta. 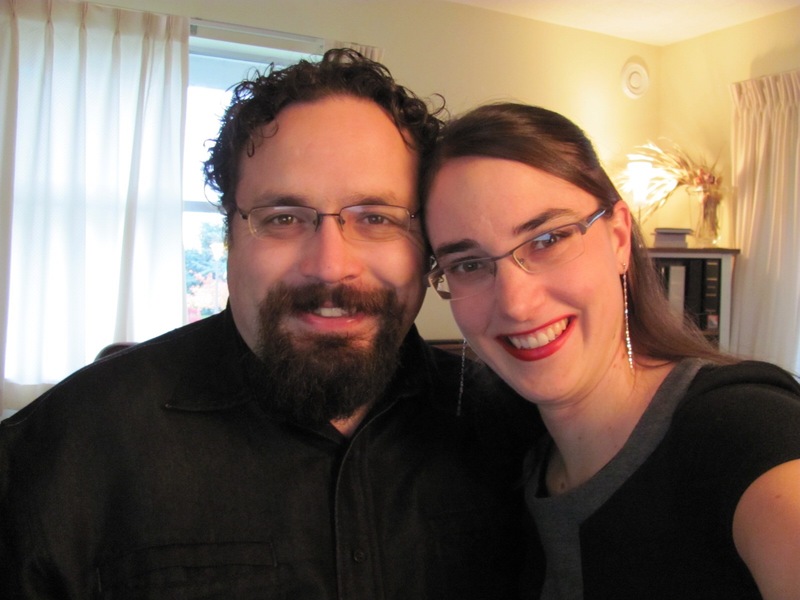 We met at university and got married when we graduated, then moved around a lot before deciding to go back to university in Victoria. 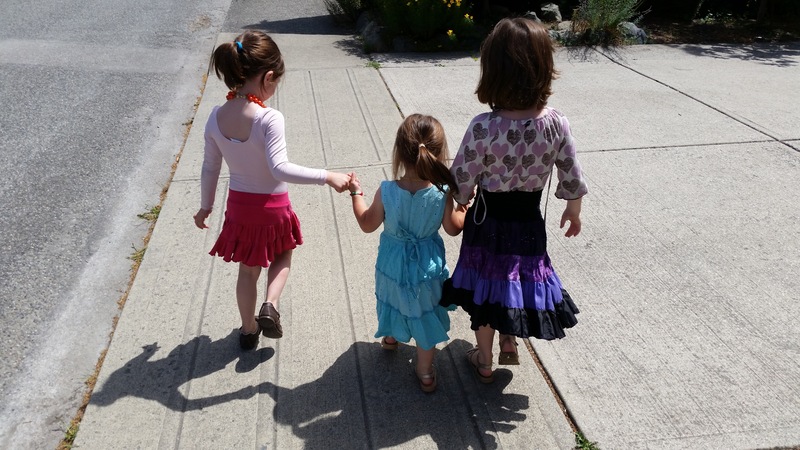 Now we’re settled in Vancouver, where I’m homeschooling our oldest two. We enjoy going swimming and hiking together, watching movies, and playing board games with friends. Why do you love to write? How does it help you be more yourself? I’ve always been a writer. I started my first diary when I was ten and printed my first novel when I was fourteen. In my teens, I wrote several fantasy novels and started various other novels, which still sit on my computer. Then I did an English degree and worked as an editor for a year before going on maternity leave. I started my blog just before getting married and it has slowly evolved to be my biggest writing outlet. It took me a few years as a mom to realize that I needed the support of other moms; my blog has been one way to connect with other moms and to share this journey of motherhood. Writing is kind of my way of processing what I’m thinking and going through, and blogging allows me to combine my passions for writing and mothering. What made you want to be part of this project? Why do you think it’s important? I love supporting other moms and writers, so the idea of contributing to an anthology was a lot of fun. Moms and families are also very much under attack in today’s society, so I believe it’s important that we as moms encourage each other. I’ve often felt looked down upon for being “just a mom” or wanting lots of kids. Society seems to see kids as a burden, an expense, a stage in life to “survive” until they are more interesting. 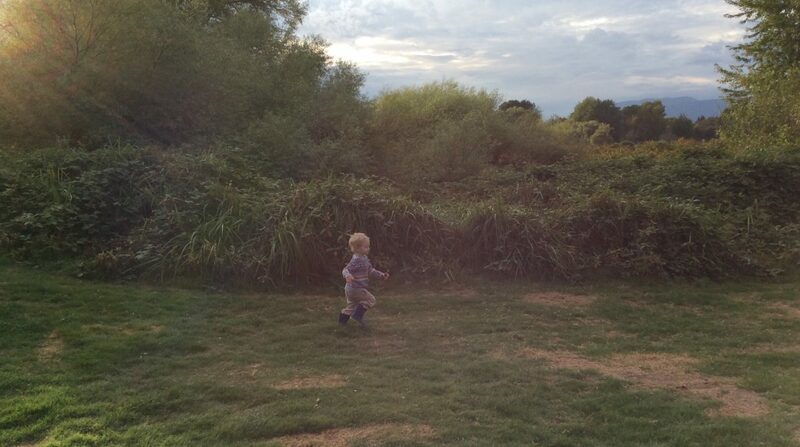 So I wanted to share that kids are a joy at any stage – even through those night wakings of the first year or two and that it’s okay to want nothing more than to be a mom. Reading Anna’s essay on being a love rebel is what really encouraged me to share my whole struggle with wanting to be a mom in a culture that looks down on a mom, and how finally, after nearly seven years of being a mom, I feel like I really have embraced that role and stopped looking down on myself. I hope that will encourage other moms too, to stand up to our society and be love rebels. What benefits do you think people will gain from this book? Could it be used in a mom’s discussion group or book club? Yes, this would be a great book for a mom’s discussion group or book club. I think each of us contributors provides a unique perspective on motherhood. Any of the essays could inspire a good discussion. I also picture this book inspiring the mom who doesn’t have a mom’s group, who is busy all day with her toddlers or babies and snatches a few minutes here and there to read. Many of the chapters are short (well, except for my long essay!) and easy to read in a few minutes (put it in the bathroom if you have to! I used to read a lot of magazines there!). As moms, it can be easy to get bogged down in the tantrums and the messes, the daily chores, and to lose the big picture of motherhood, so I hope this little book can inspire moms everywhere to look beyond the sleepless nights and the other trials of motherhood to the joys and the long-term goals of raising kids. Why is friendship with other moms so important? Is there a friend who has made a big difference in your journey as a mom? I was among the first of my friends to get married and the very first to have a baby. That created a bit of a gap in my friendships, as all my friends were focused on their careers and I was at home changing diapers and doing laundry. Then we moved several times and went back to school, and I finally found a mom’s group at a local church. That group of ladies was like a breath of fresh air. It was so amazing just to show up every week and talk about everything, from who was up all night with a grumpy baby to how to help a kid transition into Kindergarten. We’ve moved again since then, but I still keep in touch with the moms from that group and miss them so much. They were the ones who taught me how much moms need other moms – whether they can answer the question I’m struggling with, pray for me, or just offer a shoulder to cry on until a certain parenting phase passes. Tell us a bit about your pieces in the book…what is your main message, or best piece of advice for moms? I have a couple little poems in the book, a short essay I wrote about my oldest daughter’s first pair of shoes, and then a longer essay about my journey into motherhood. I think the first three pieces each focus on little moments of motherhood – things we could overlook, but might look back on later with a smile. I want those pieces to encourage moms to treasure the little moments before they are gone. My longer essay is about my desire to be a mom in a society that says women should be more than moms. I hope that essay can encourage other moms who also struggle with that to stand up for their desire to have kids and be mothers. Even if we wear other titles as well, “mom” is an important and worthy job and we shouldn’t let society look down on us because this is what we chose to do with our lives. Who was your favourite author growing up? Was there someone in literature who modeled for you how to be a woman or mother? Just one favourite author? LOL. On the topic of motherhood, I’d mention Little Women and Louisa May Alcott’s other books. Marmee is a constant, loving presence through that novel and we also see Meg and Jo growing into their roles as moms—Meg as the mom of her own twins and Jo as the adopted mother of a whole school of boys. Another favourite author is L. M. Montgomery and her Anne books. I love the way the relationship between Anne and Marilla develops through that novel, and then again, seeing Anne become a mother in the later books is also inspiring. And I should mention Cheaper by the Dozen, a hilarious book about a family with twelve kids that kind of started my own joke that I want twelve. All of those books talk about motherhood, adoption, and large families, and had an impact on me as a young reader. Well, I write a mom blog so it covers a little bit of everything. Right now, I blog five days a week and have a rough schedule of blogging about motherhood on Mondays, travel (around Vancouver) on Tuesdays, marriage or other things on Wednesdays, homeschooling on Thursdays, and book reviews on Fridays. I’ve been blogging for nine years this summer and do product reviews as well as sponsored posts. I call my blog my work-at-home part-time job and I love the fact that I can do something I enjoy, make a bit of extra money for our family, and still be at home with my girls. Plus, I’ve met so many other cool women through my blog so I love the way that social media and the blogosphere can connect us as moms. Yes good friends are important! Wow, that’s wonderful! It’s really a blessing to be a mom…and a gift rather than something we deserve…so don’t feel nervous…it’s the kind of thing you only learn to do by doing it, like swimming! None of us are perfect, but all of us can love, and that’s the most important part of all. Nice in-depth interview. What struck me most was “moms need other moms”. I believe that we all need peer groups – men included – to keep sane in our disconnected society.